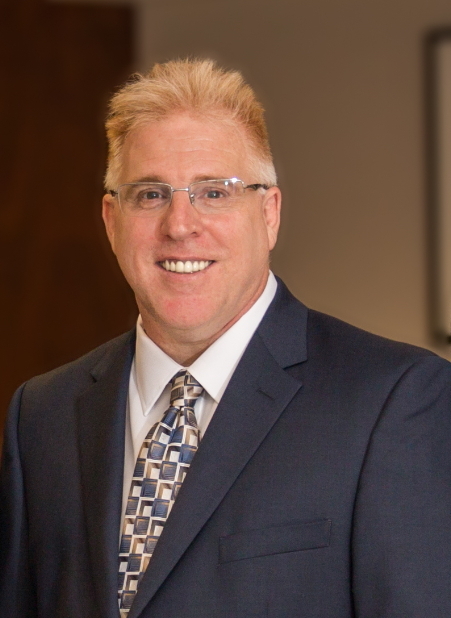 Frank Powell is a Texas criminal defense attorney with an extensive scientific background. He focuses his practice on alcohol and drug related DWI offenses and has offices in Houston and Conroe. Frank completed law school at South Texas College of Law in Houston in two years, graduating with honors. He received a Master of Science degree in Forensic DNA and Serology from the University of Florida where he focused his research on the forensics of Shaken Baby Syndrome (SBS). In addition, Frank received a Doctor of Medicine degree from the University of Illinois and completed his medical residency at the University of Texas Health Science Center at Houston specializing in Diagnostic Radiology. He is board certified in Diagnostic Radiology by the American Board of Radiology and has practiced medicine for over two decades. Frank has co-authored numerous peer reviewed scientific publications with a focus on intracranial bleeds in neonates and children. Frank frequently consults with clients and other attorneys on forensic medical cases and forensic DNA cases. In addition to focusing on DWI cases, he has a special interest in Abusive Head Trauma (Shaken Baby Syndrome) cases and Actual Innocence claims based on DNA evidence. In 2017, Frank earned the American Chemical Society- Chemistry and Law (ACS-CHAL) Forensic Lawyer-Scientist designation, which is the highest form of scientific recognition available for lawyers. Frank has certificates in Forensic Chromatography: Theory & Practice, Forensic Analysis of Solid Drugs, and Forensic Principles of DUID issued by Axion Labs and the American Chemical Society. Frank is also instructor certified in Standardized Field Sobriety Testing. Frank is a member of the Texas Criminal Defense Lawyers Association (TCDLA), the National Association of Criminal Defense Lawyers (NACDL), the Harris County Criminal Lawyers Association (HCCLA), the DUI Defense Lawyers Association (DUIDLA), the Texas DWI Defense Lawyers Association, and the National College for DUI Defense (NCDD).